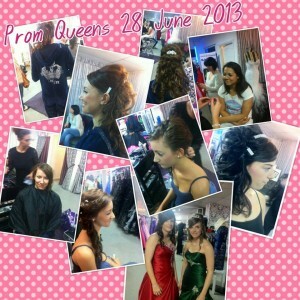 Our prom girls have had a ball this week with our in-store makeover service, and so have we! Check our facebook page www.facebook.co.uk/celebrityprom to know more about whats happening in the biggest prom dress shop in the midlands! We’ve helped so many girls get their dream prom dress this year, so thanks to all our lovely customers and parents. We hope to see all next years prom girls in 2014.